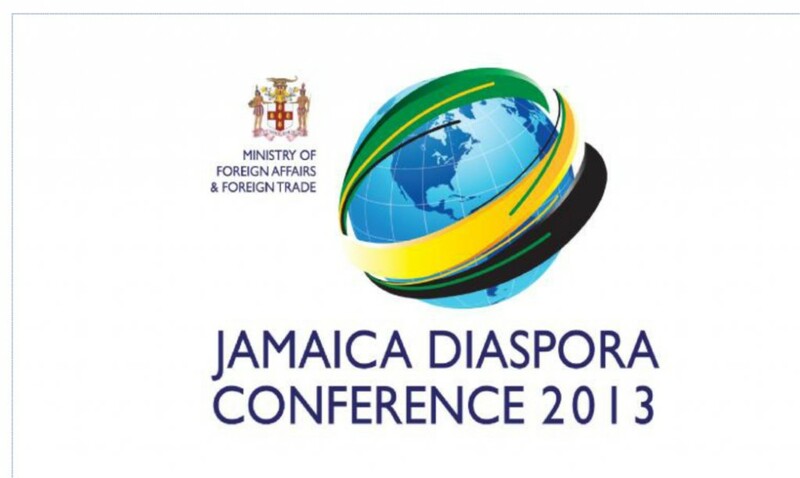 Convened by the Ministry of Foreign Affairs and Foreign Trade, this year’s edition of the Jamaica Diaspora Conference, will take place on June 16-19, 2013, in Montego Bay, Jamaica. Description: The Biennial Jamaica – Diaspora Conference, convened by the Ministry of Foreign Affairs and Foreign Trade, is the global forum that connects Jamaicans from all over the world with Jamaicans in the home country every two years. The event seeks to strengthen existing linkages and networks, and to build alliances for Jamaica’s development and standing in the world. This year’s re-branded and totally revamped global forum, places special focus on Trade and Investment. It will seek to build on the legacy of JA50 by exploring specific opportunities for the Diaspora, to expand their business interest in Jamaica through increased trade and investment. Participants will also engage in discussions about ways to expand the Diaspora’s contribution to Health and Education in Jamaica, both as individuals and organized groups. Conference 2013 holds special significance as it takes place within the celebratory period of Jamaica’s 50th Anniversary of Political Independence. This 5th Biennial Conference has been recalibrated to focus on Business, Trade and Investment, Philanthropy, Social Investment and Diaspora Diplomacy; and the Ministry of Foreign Affairs will unveil a new Diaspora Policy.